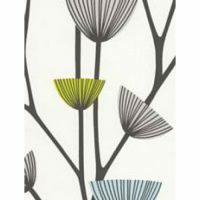 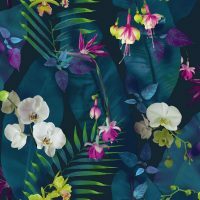 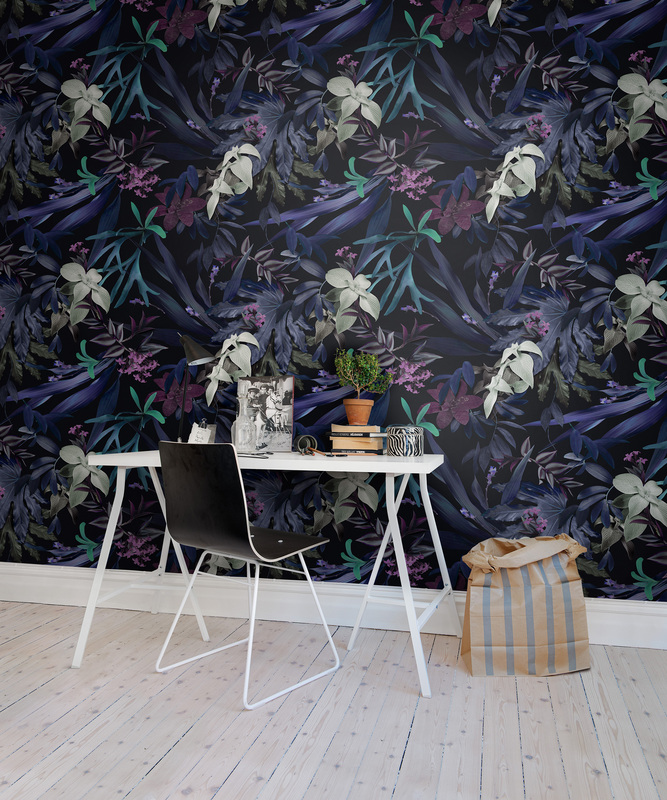 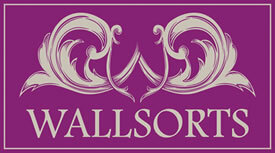 This stunning Magic Garden wallpaper is designed to add a touch of mystery and magic to your home. 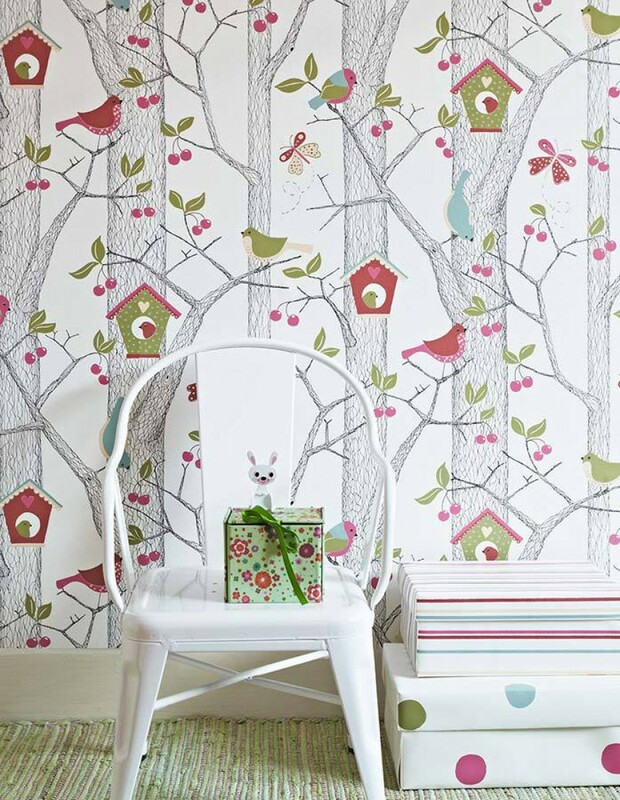 This delightful wallpaper is inspired by fairies and is sure to make a welcome addition to a child’s bedroom, playroom or nursery. 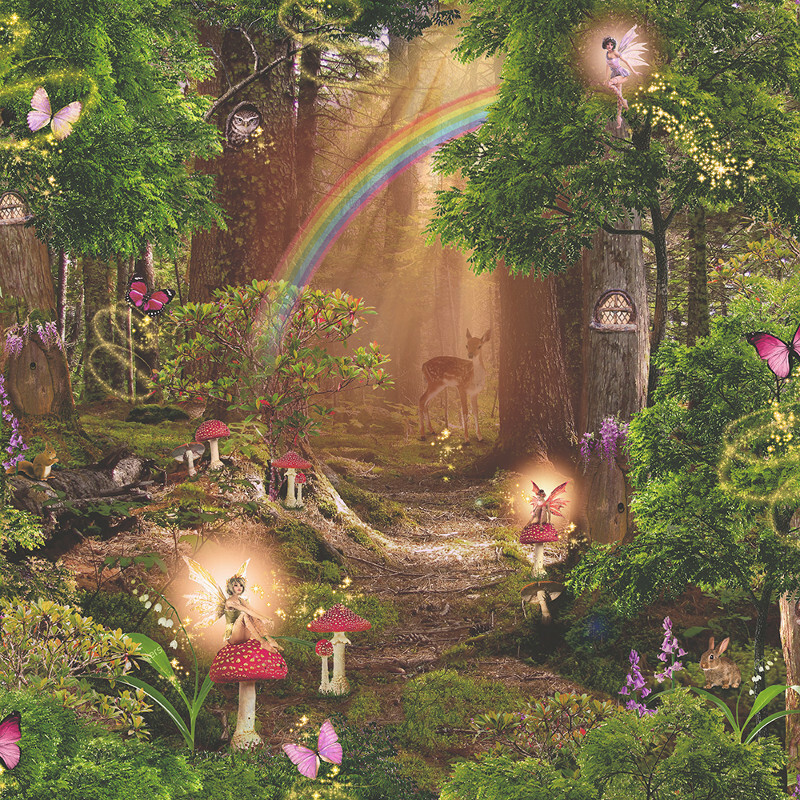 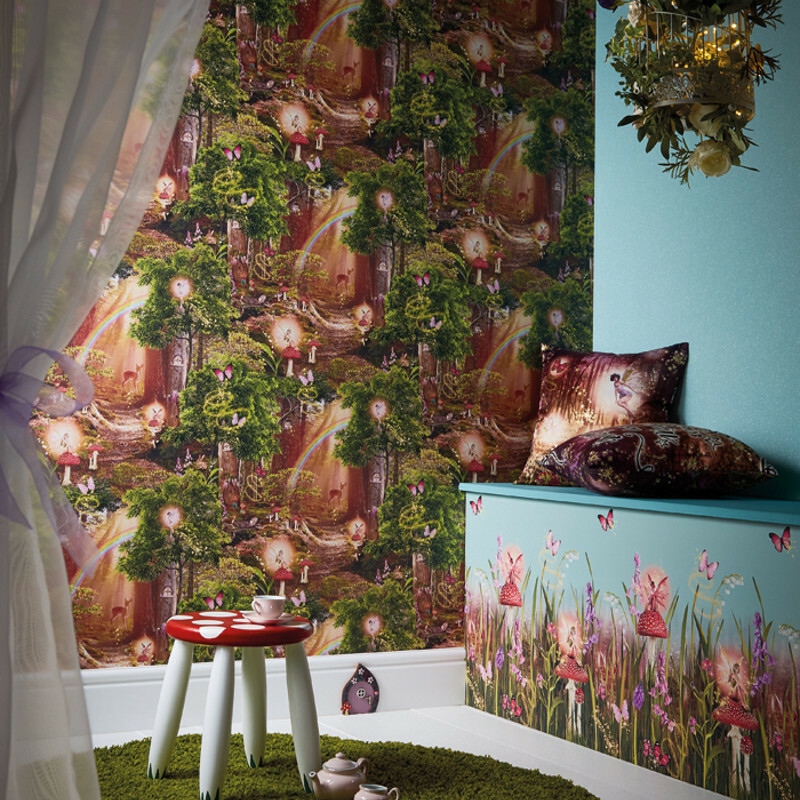 The wallpaper features a beautiful, serene forest scene complete with toadstools and fairies for a magical look.